Our motto "change is sustainable" reflects the transition of the companies, our territories, our cities and our rural areas towards a sustainable society. This goal involves the ability to master the innovative and low-carbon technologies developed by many SMBs (Small and Medium Size businesses). The role of Envirogroup in this transition is to provide pragmatic solutions by offering a shared offer of inclusive engineering. Sustainable companies, important planners and international donors are willing to innovate for the development of low-carbon sites, but they are often limited by the ability to identify solutions and make them work together. Therefore, there is a real expectation of comprehensive responses. 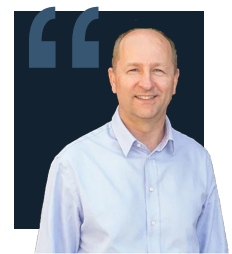 Envirogroup's engineers and experts in our subsidiaries and undeclared partnerships now cover all fields allowing to anticipate and facilitate both public and private customer's transition to low carbon economies. Our ambition is to increase visibility of our offer nationally and internationally. At Envirogroup, we are committed to first phase exchanges in defining needs, expectations and requirements of our customers. In this way, our team knows how to adapt to the various demands of our customers and can guide you towards the relevant collaborator within our ecosystem. Performing our work rigorously for sustainable quality is our priority. Pragmatically, we anticipate potential obstacles and risks to better guide our customers in implementing their projects. We pay special attention to customers and suppliers by being available, listening to them and establishing relations of trust. One contact person will follow your project from contract to maintenance of the facilities, including the steps of determining needs and implementation. Merge of Enviroconsult Advisory Pole with I Care environment which gave I Care and Consult with 20 % interest in the holding. 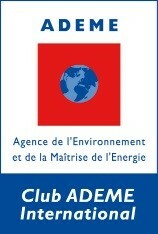 Solar farms in isolated zones on Easter Island, in Paraguay Olivier Decherf becomes the General Delegate for the Ademe International Club, the first club of Cleantech Air Energie Climat. Contracts for the operation and maintenance of scientific stations on Saint-Helena Island and in Cape Verde. These contracts are still ongoing. Through its structures and investments, Envirogroup is based in Saint-Cannat, Lyon and Paris, as well as Tristan Da Cunha (South Atlantic Ocean), where experts are permanently available to follow up on projects and support the group’s commercial activity. Our activities and projects carried out in the past 15 years lead our teams to work in all 5 continents. 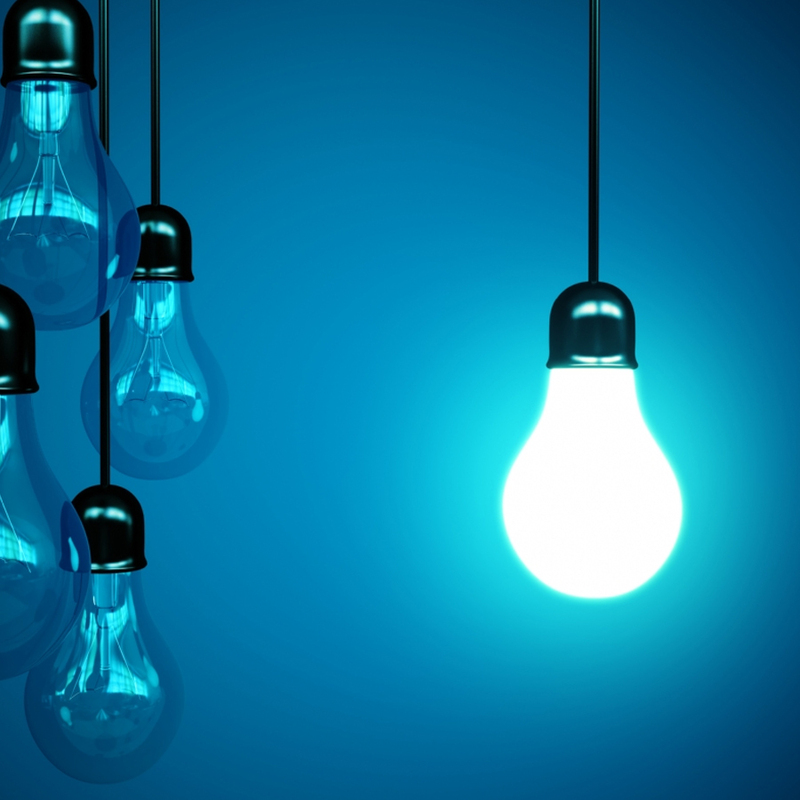 Our Group is developing a true policy of innovation to meet its customers' expectations and constraints. The various fields of intervention of the companies in the group and its partners- air, energy, water, waste, environmental monitoring - are constantly evolving technologically. Our engineers and experts are on the lookout for cutting edge technologies to be able to anticipate and propose appropriate and practical solutions to our private and public clients alike. We joined the UN Global Compact of the United Nations which aims to encourage companies to become responsible in order, to engage meaningfully and sustainably in the future. On a daily basis through our projects, we apply our social and environmental values by monitoring and compensating our CO2 consumption, profit sharing, and commitment to the well-being of our employees.